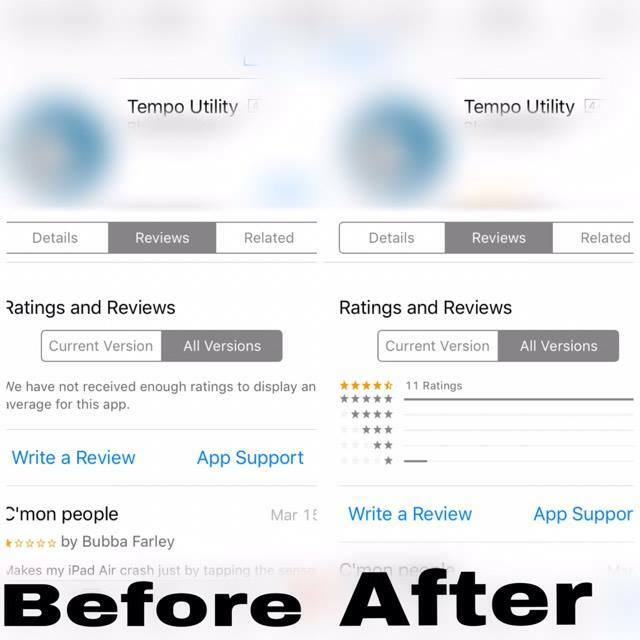 Each app developer/advertiser should remember that without a good ASO search optimization, your target audience wouldn’t even find or open your app page. At this time, your rivals don’t waste their time; they collect and insert special keywords that make their app popularity grow and drive traffic to target pages. In this case, MobiASO.com app store seo services will be quite useful. It is a reliable company that specializes in mobile marketing. You can trust them your product promotion and be sure that in a result you will get higher indexes of its popularity and direct proof of qualitative job. content for different marketing channels (for instance, blog, emails, social media networks, and so on). What Will You Gain By Cooperating With MobiASO.com in terms of ASO? Manage the content in the app markets and get the best design. 1. Creation of your brand ‘face’. It includes attractive icon and other designed elements. 2. Good texts with relevant keywords. Customers appreciate when developers explain all technical sides of their app in simple worlds. 3. 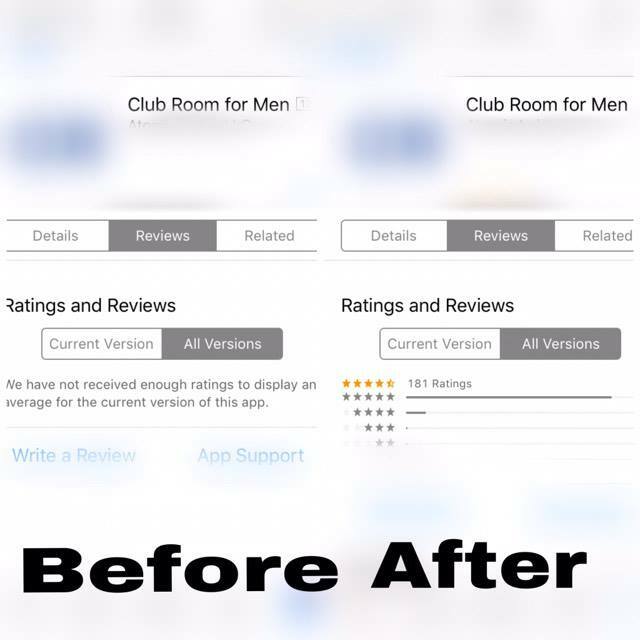 Optimized app with an attractive title and descriptions, cut for ASO. If you are not satisfied with your organic daily installs, you should definitely start optimizing apps. 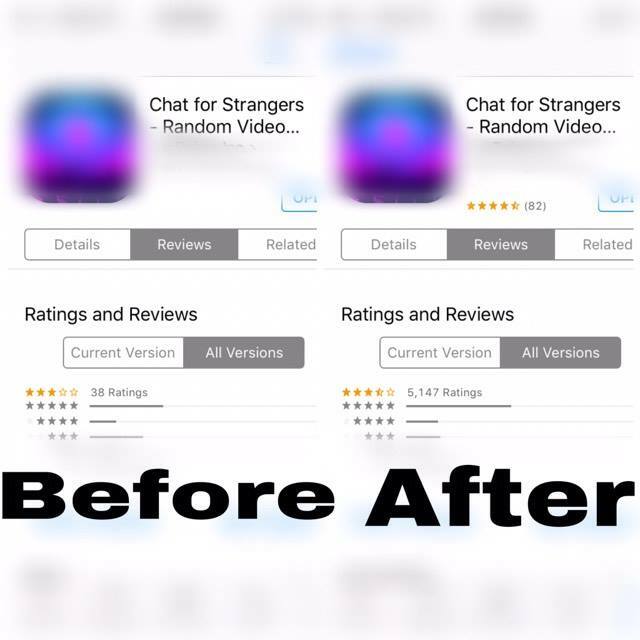 It would bring you thousands of new loyal users, which would not delete your app right after installing it, but will be engaged and become your regular users. Someone could try convincing you, that app store optimization is not important for app marketing, but they are totally wrong. It is important even if your app is incredibly great, novice, unique or entertaining. Without an app search optimization, you won’t get even 10% of what you could get. In both the installs and revenue. If you need any application optimization service, then don’t wait, choose MobiASO.com . Our products will give you even more than you could have expected. Why Is App Optimization So Important? Imagine that a mobile app marketing strategy is a puzzle. 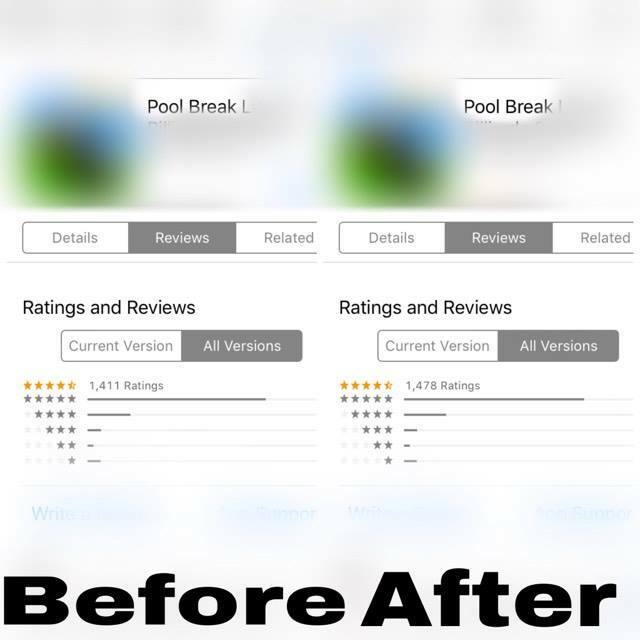 In this case, ASO app store optimization is the vital piece of that puzzle. You will never be able to achieve great results and bring your strategy to success without the implementation of some crucial tools and factors. Always keep in mind that you will have to compete with billions of already existing apps. For this reason, app store SEO can appear to be your only chance to gain recognition and stand out from your main competitors. 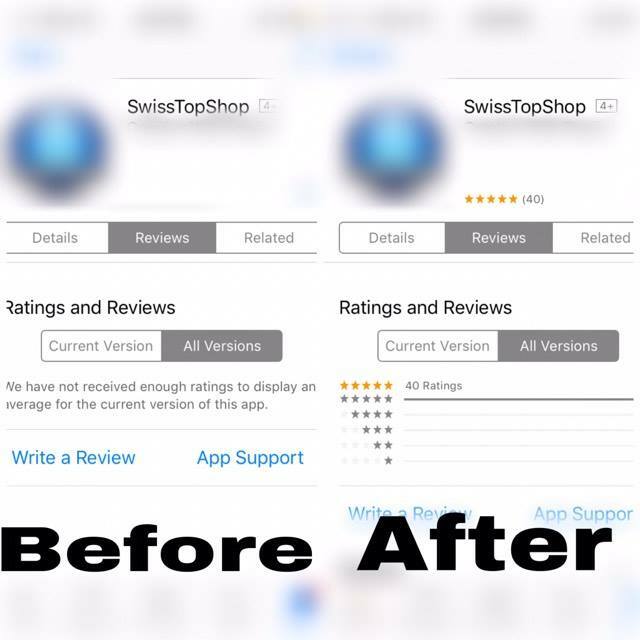 The latest reports show that customers mainly use app store search to find new applications. 63% of all users across the world will engage with your application through the app store navigation system. The idea is to provide users some easy methods to discover and install your particular product. Our tools will let you benefit from a rapid growth of downloads and installs in the long run. If you need a team of dedicated professionals who will optimize app on app store, we are always here to bring your idea to life.